Unstoppable God is a great upbeat song by Elevation Worship from the Wake Up The Wonder album. I really like the lyrics in this one, and the half-time groove in the chorus is a lot of fun. We use this one as an opener or anywhere we want a high energy song. 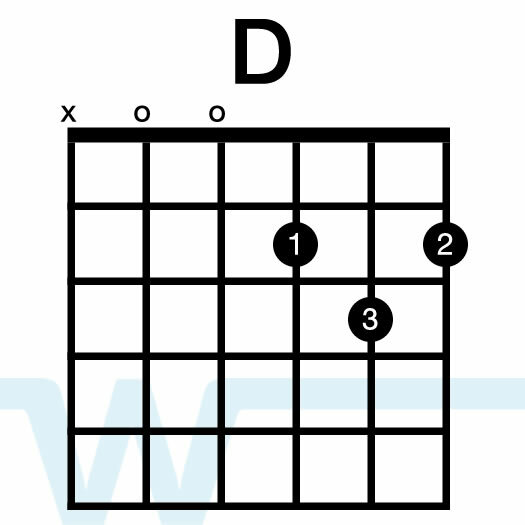 In our resources we play it in the key of A using key of G chords with a capo on the 2nd fret. 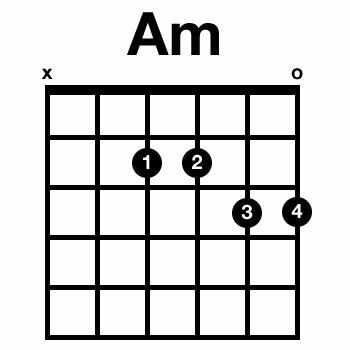 The album key is B, so if you’d like to play along with the album, just put your capo on the 4th fret. I find that it’s pretty high in the album key of B.
PreviousPrevious post:How to get rid of music stands in your churchNextNext post:What are clicks, loops, and multitracks? Hey Brian, my worship band is singing it in the key of B where to i pit my capo to do so? 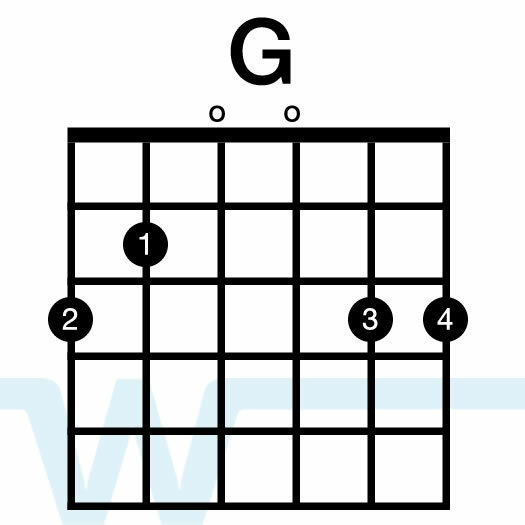 You could use a capo on the 4th fret and play key of G, or 2nd fret and play key of A. Check out our Capo Cheat Sheet – it’ll help you figure out the capo thing. Hey Brian, are you going to have chord charts for this song………………… Thank you for everything you do, God bless you big! !